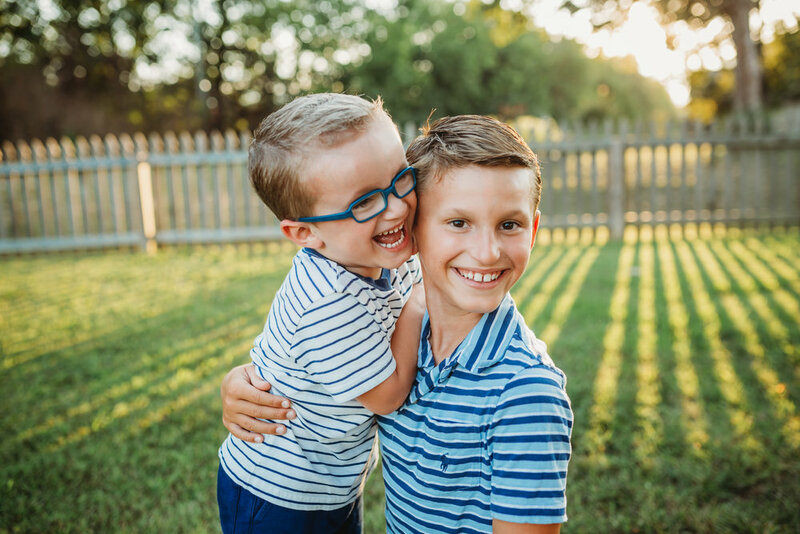 Grayson Ledbetter is a five-year-old living with Alexander Disease, and Grayson’s Ladder exists to ensure kids with this disease and other forms of Leukodystrophy live long, fulfilling lives. Alexander Disease is a rare, regressive brain disease affecting fewer than 100 people across the world. But the rarity doesn’t negate the urgency; because it’s such a rare disease, there is no “norm” and, in the past, those with the disease were simply told there was no hope. But there is hope -- hope for a cure, and the resolve to see it through. Doctors at leading hospitals in the U.S. wake up thinking about this disease, and are developing a drug that may serve as a treatment. Families across the U.S. are united to fund research and development. And people across the country are rallying to build community, to take giant steps toward progress and to battle the odds for people whose lives hang in the balance. Grayson’s Ladder strives to lead this work through prayer, community, research and supporting families affected by the disease. But we can’t do it alone. Our hope is that people like you will join us on our climb to a cure. Find out more about Grayson's Ladder and about how you can be a catalyst to ensure kids and adults with AxD can live long, fulfilling lives. Ready to join the climb? Become a partner today and learn about upcoming events where you can show your support.